Your special day is as individulal as you! Your wedding cake should reflect that uniqueness! 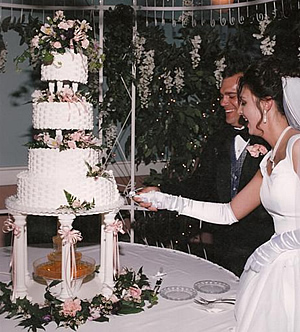 Here are the choices you need to consider when selecting your wedding cake. *Delivery fees outside of Kalamazoo vary depending on location.